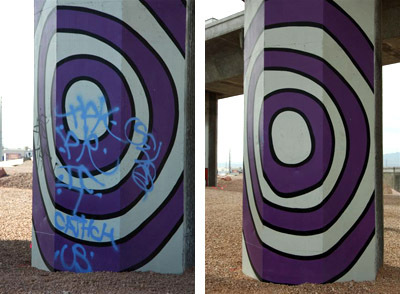 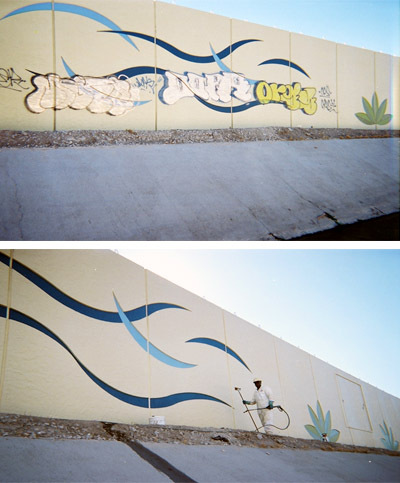 American Polymer was founded with a vision of creating a new class of permanent graffiti-abatement products and techniques. 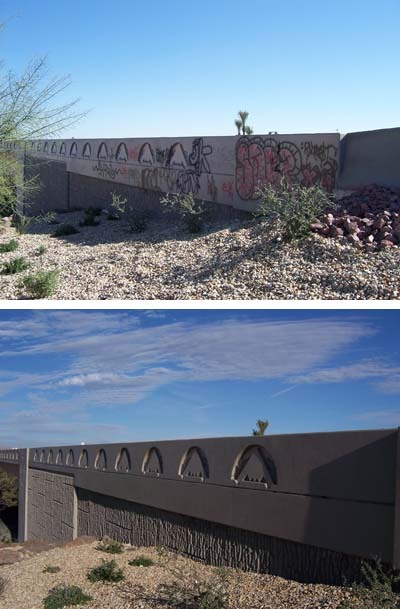 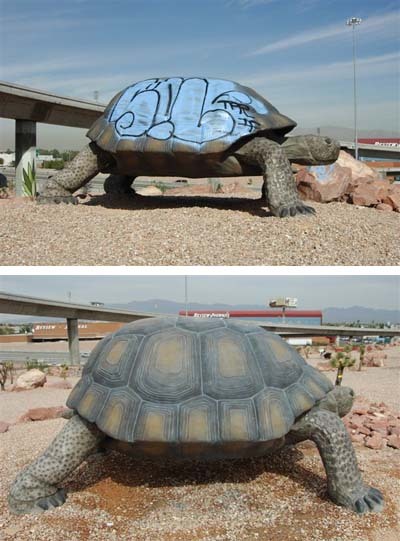 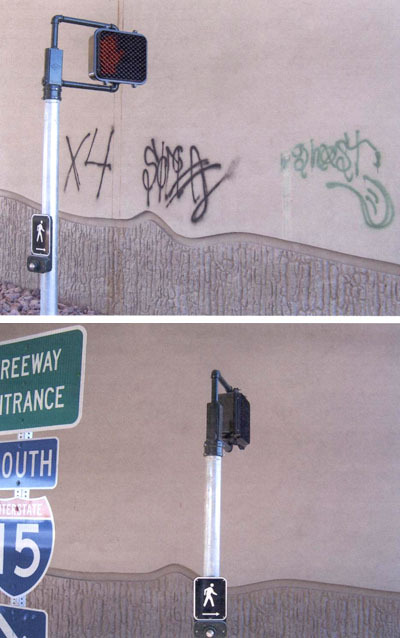 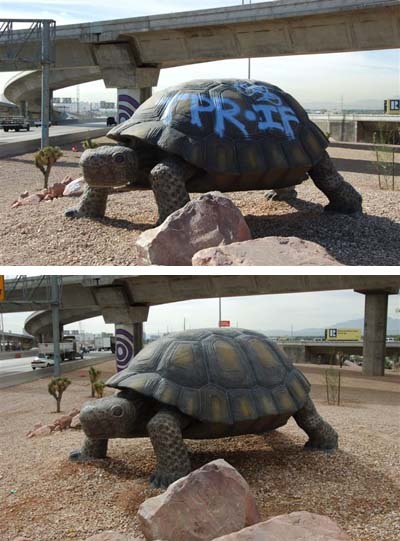 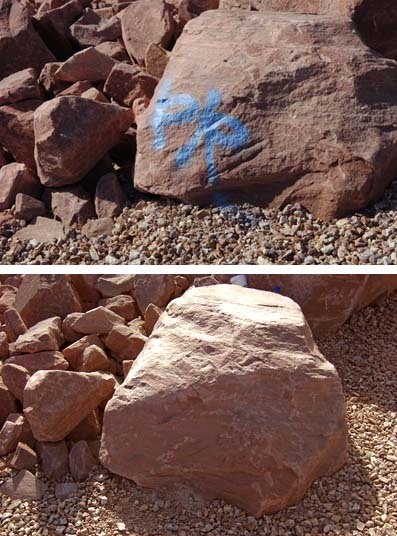 American Polymer delivered on this vision with the introduction of its Graffiti Solution System® (GSS), the world’s first-ever permanent graffiti abatement solution. 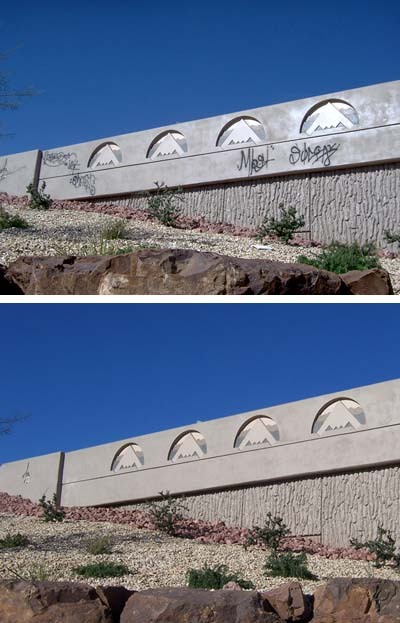 American Graffiti is pleased to work with clients like: Bank of America, Kohl's, Costco, Albertson's, JC Penny and a number of large public institutions. 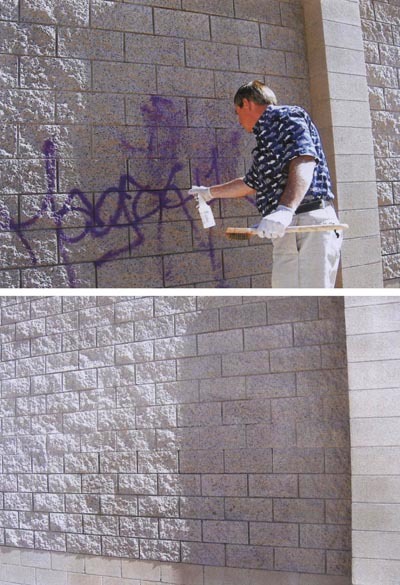 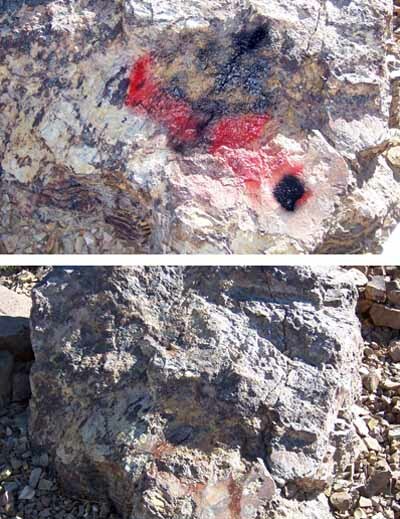 GSS-10: "Best In Class" graffiti coatings for 19 years. 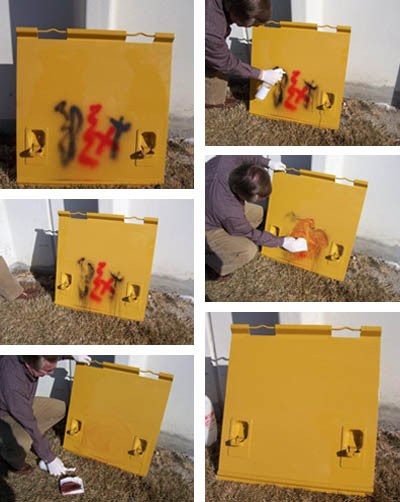 10-Year Proven Performance Warranty, Easy Removal of Tags.